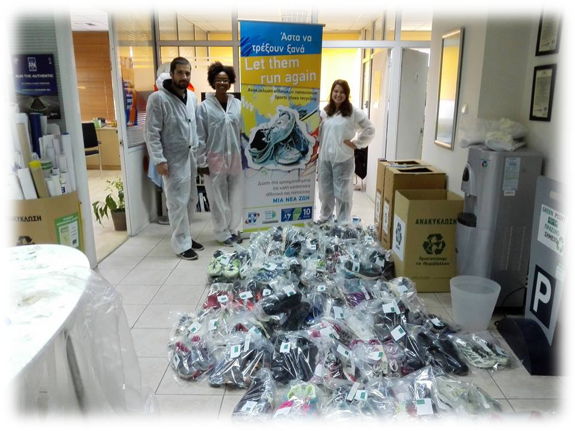 Aphrodite Cup, in cooperation with the environmental organization Institute Team for the World – Environmental Alliance 2004+” ngo/npo sets up the first voluntary sports shoes and sports wear reuse and recycling program. 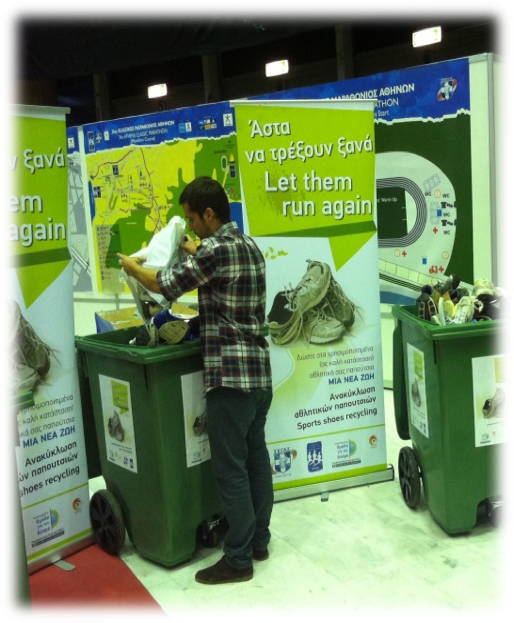 In the frame of its sustainability policy, APHRODITE CUP , invites all the participants, gymnasts, coaches,officials, to bring with them and donate, their used sports shoes and sports wear . The donated goods will be forwarded by TEAM FOR THE WORLD to groups and individuals in need in Greece. You may leave your donations during the tournament in the designated area at TAE KWON DO stadium. 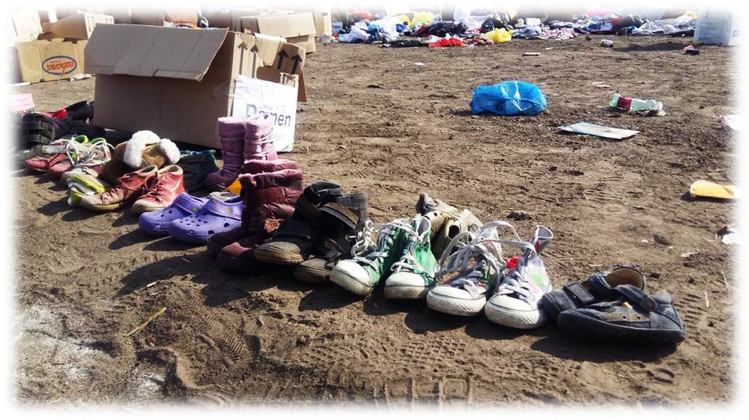 Sports shoes and sports wear forgotten in a box or on a shelf at our homes will be reused by people, who need not only to work out, but also need them in their daily lives. Please make sure that your donations are in good condition. 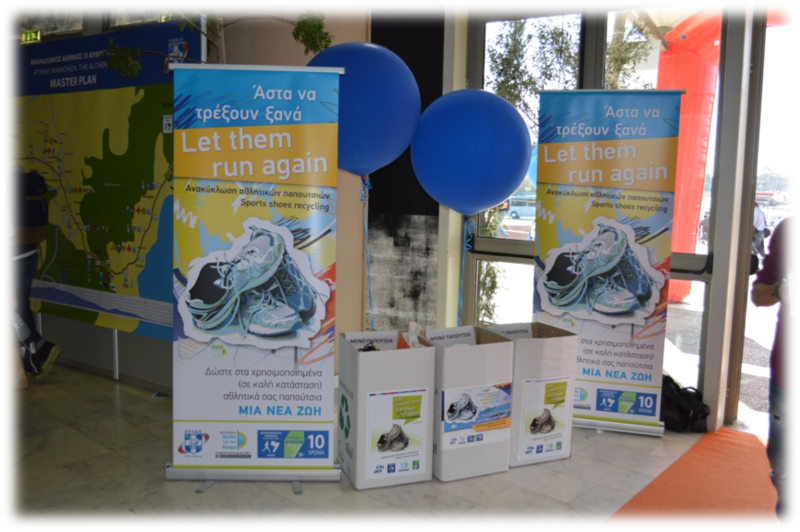 The LET THEM RUN AGAIN FOR A GOOD CAUSE initiative is under the auspices of the Hellenic Olympic Committee. We would also like to inform you that during the event a recycling system for paper, plastic and other waste will be implemented throughout the facility. Please help us protect the environment.